Shares of the citrus essential oils market will continue to remain consolidated among emerging players, as the competition at the brink intensifies and emphasis on organic ingredients, product quality, and clean label gains center stage. 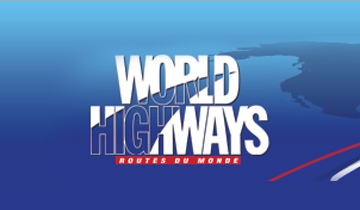 On the other hand, the market leaders continue to focus on expanding their global footprint through adoption of more efficient extraction methods, and new product launches. Companies continue to explore the application scope of citrus essential oils, particularly in agriculture, health, and F&B. Some notable developments in the citrus essential oils market have been detailed below. Ripple effects of increased demand for natural products and emphasis on environment sustenance have been significantly influencing dynamics of the citrus essential oils market. Recognizing the need, Young Living Essential Oils LLC has partnered with Finca Farms who are known for growing high-quality lime and grapefruits in their zero-waste facility based in Mexico. Sensing the remarkable rise in sales of fragrances based on natural essential oils, Givaudan, in December 2018 announced that it has acquired Albert Vielle, a company which specializes in providing natural essential oils used in fragrances and aromatherapy products. 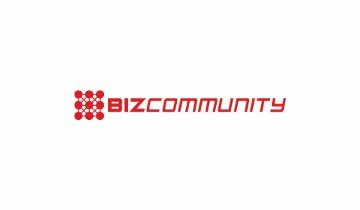 Shift in the consumer preference towards products constituting natural ingredients in food, beverages, and personal care markets has induced a fresh flow of investments in the companies specializing in the sector. Recognizing the trend, Pace Advisors Inc. raised its stake in International Flavors & Fragrances by over 17% at the end of the last quarter in 2018. Research initiated by nurses of the CHI Health Mercy Council Bluffs, based in Iowa, in 2018 concluded that using essential oils can lower the intervention time for people suffering from nausea, abdominal pain, and vomiting by over 25 minutes. With essential oils sales flourishing, Yongevity launched two new essential oil products along with new products line in Mineral Man and Hemp FX™. While Mineral Man product line offered essential oils-based hair-care and skin care products, Hemp FX™ includes three products based on hemp-derived cannabinoid oil. Givaudan has recently made a significant investment to streamline its patchouli oil sourcing from the Sulawesi Island in Indonesia. The agenda behind this investment is to train 1000 patchouli producers and their families about efficient agricultural practices, for improving the productivity of patchouli essential oil - an integral constituent of natural fragrances. This report on the citrus essential oils market offers detailed profiling of key players including Ultra-International B.V., Phoenix Aromas & Essential Oils, LLC, Firmenich SA, Symrise AG, Citrus Oleo, Lionel Hitchen (Essential Oils) Ltd, Mountain Rose Herbs, Inc., Citromax S.A.C.I, doTERRA International, LLC, and Citrosuco. 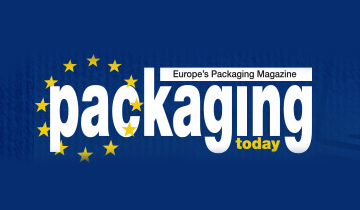 Emphasis on preservative packaging continues to rise in the food & beverage sector, as longer shelf-life gains ground as an essential requirement in line with the modern-day trade practices that involve time-intensive transportation of products across borders and oceans. 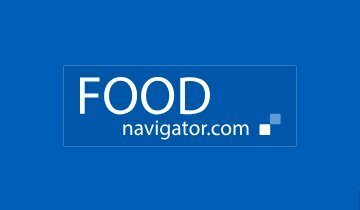 Although use of synthetic antimicrobials and preservatives is prevalent among F&B companies to prevent spoilage, risk of chronic disease from a number of commonly-used synthetic preservatives is a persisting challenge in the marketplace. For instance, risk of developing cancer and lung inflammation have been associated with butylated hydroxyanisole (BHA) or butylated hydroxytoluene (BHT), which are used to curtail oxidation and prevent growth of harmful bacteria in food products. 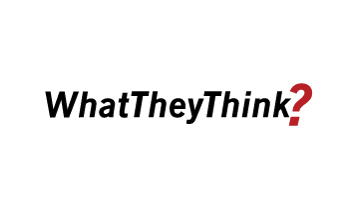 This has further induced a paradigm shift in consumer preference toward food & beverage products based on natural ingredients and preservatives. Citrus essential oils have emerged as a key solution to replace synthetic food preservatives, owing to their rich limonene content, a monoterpene that exhibits strong antibacterial and antifungal properties. Adoption of citrus essential oils also remains upheld by their potential application in biodegradable food packaging solutions, and in gelatin or chitosan for improving physiochemical properties of packaging. Rising concerns regarding environment and health amongst the global population are promoting the use of natural preservatives and packaging in food companies around the world. Adverse environmental and health impacts associated with prolonged use of pesticides and insecticides on crops, along with concerns regarding pollution of aquatic systems that result in groundwater contamination and reduced soil productivity, allude negated agricultural produce outcomes worldwide. Recognizing the concerns, farmers are preferring use of natural alternatives to ward of insects and abate growth of bacteria and fungi, wherein citrus essential oils have gained increased visibility in light of their repellent, ovicidal, larvicidal, toxic, and antifeedant properties. The lipophilic constituents of essentials oil make them toxic for a wide variety of insects and pests. Essential oils have been deemed eco-friendly, and labeled as green alternatives to synthetic pesticides. The array of benefits associated with citrus essential oils have sparked rigorous research toward the production of essential-oil based insecticides. Essential oils produced from lemons, oranges and other citrus fruits under different conditions and seasons are linked with distinctive changes in their properties based on their inhibitory efficacy against different strands of bacteria and fungi. The time of harvest, the ripeness of fruits, and season of production have significant impacts on the properties of citrus essential oils. With such changes in key properties of active ingredients used in citrus products, manufacturers are taking preventative measures to maintain apt conditions considering the season of harvest, maturation degree, and fruit cultivar. Further, companies utilizing citrus essential oils in their products need to ensure that the citrus essential oils exhibit the properties it is being used for. The therapeutic properties of citrus essential oils and its blends continue to seek extensive adoption in aromatherapy, in the form of various disease therapeutics. The application scope of aromatherapy continues to rise ranging from pain management and skin-related problems, to cardiovascular diseases, wound healing, and respiratory diseases. Use of citrus essential oils offset damages to healthy cells from disease-causing bacteria in traditional pharmaceuticals, owing to their therapeutic properties. This has further escalated the popularity of citrus essential oils as an effective alternative for treating chronic diseases devoid of damage to healthy tissues or cells of the body. As the awareness about multi-pronged benefits of aromatherapy rises among the masses, demand for citrus essential oils will witness a notable increase in parallel. Citrus oil is an essential oil which is present in the rinds of the walls of citrus fruits such as lemon, grapefruit, oranges, tangerines, and bergamot. The oil is extracted by steam distillation or cold pressing of citrus fruit skins and has found multiple applications in a range of industries due to its therapeutic, antimicrobial, and skin-nourishing properties. Fact.MR recently published a new report on the citrus essential oils market, which provides meaningful insights into the citrus essential oils market. 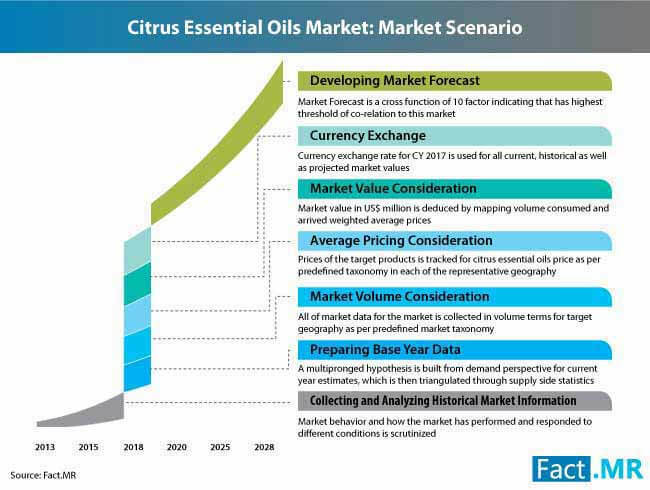 An estimated projection is offered for the citrus essential oils market during the 2018-2028 period. The report provides an in-depth analysis of the citrus essential oils market considering all aspects that influence the supply & demand. The citrus essential oils market report provides a comprehensive market breakdown on the basis of value, volume, CAGR, and Y-o-Y growth. A detailed analysis of the citrus essential oils market on the basis of region, the source of citrus essential oils, grade type, fold type, end-use industry, and sales channel is also included in the report. What grade of citrus essential oils accounted for largest sales in 2018? Which source of citrus essential oils was preferred in 2018? 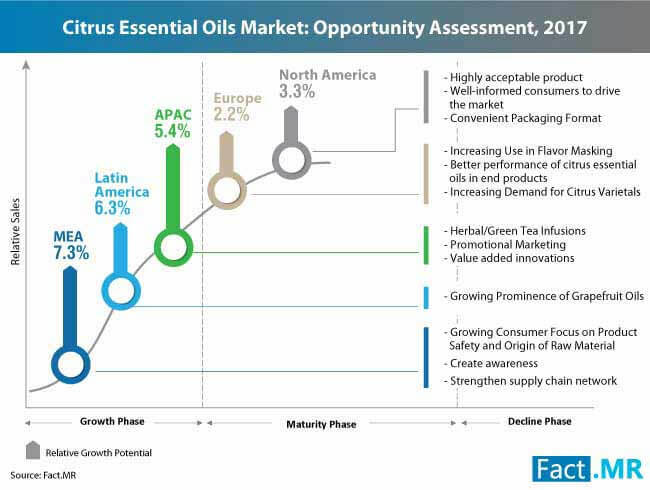 Which region was lucrative for the citrus essential oils market in 2018? Which end-use industry led the citrus essential oils market in 2018? 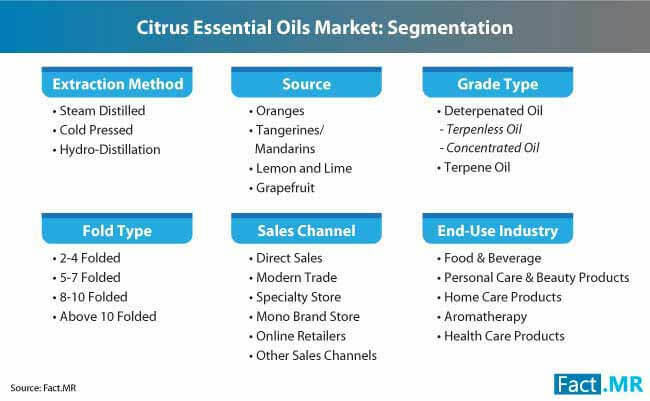 What sales channels are estimated to benefit citrus essential oils market players in 2019? What extraction method was most commonly used by the citrus essential oils market participants in 2018? An elaborate and comprehensive research methodology is adopted for the compilation of this report on the citrus essential oils market. An exhaustive research process involving two phases in primary and secondary researches was employed to unearth meaningful insights into the citrus essential oils market. 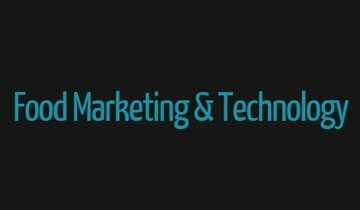 Interviewing seasoned industry experts and analysts coupled with detailed company case studies formed the basis of the primary research phase. Secondary research involved for gleaning insights on the citrus essential oils market includes the study of trade journals, paid sources, and other industry publications. Results from both the phases were triangulated to provide authentic and accurate knowledge about the citrus essential oils market. 18.1.4. International Extraction Methods & Fragrances, Inc.
18.1.10. Citrus and Allied Essences Ltd.
18.1.11. Mountain Rose Herbs, Inc.